Manchester United are ready to pounce for the 21-year-old defender by making a £35m bid this summer. 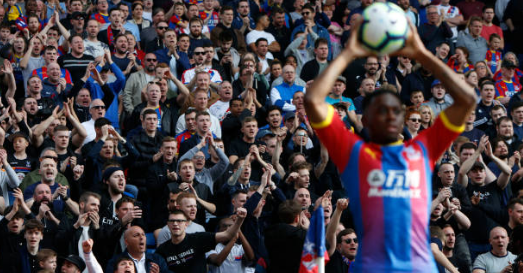 The Red Devils are ready to sign Aaron Wan-Bissaka from Crystal Palace, according to The Daily Mail. The 20-time English champions are weighing up a big-money move to try and lure the right-back to Old Trafford. The report adds that United boss Solskjaer has identified Wan-Bissaka as a potential summer signing to replace Antonio Valencia at Old Trafford. The report goes on to claim, the likes of Matteo Darmian, Valencia, Ander Herrera and Juan Mata are all expected to leave the North-West giants this summer. Manchester United will take on Wolves away from home in Premier League action on Tuesday night.